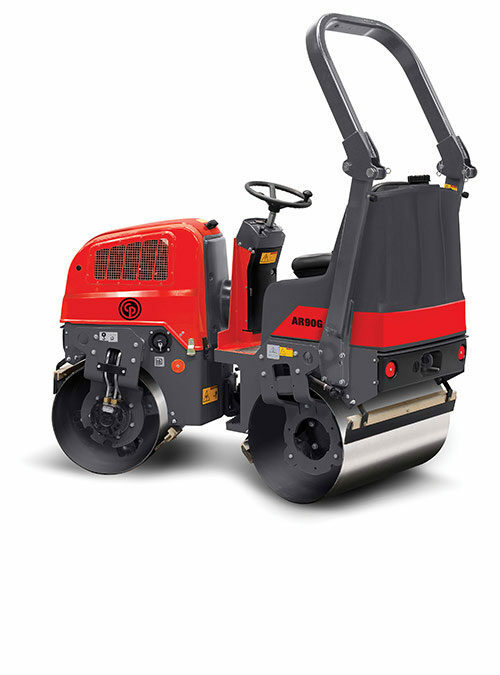 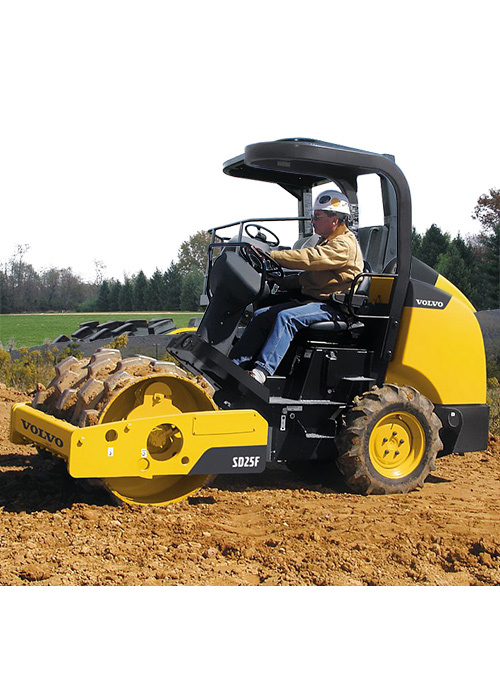 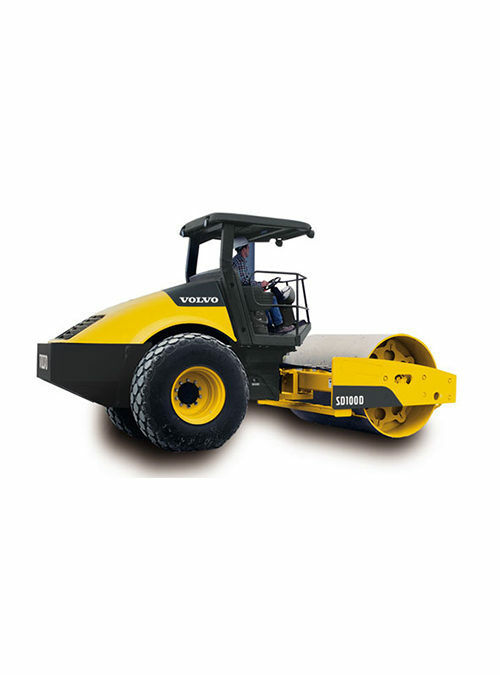 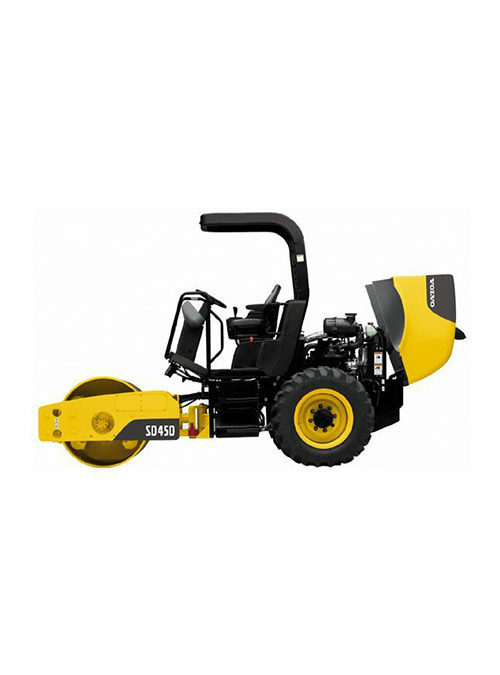 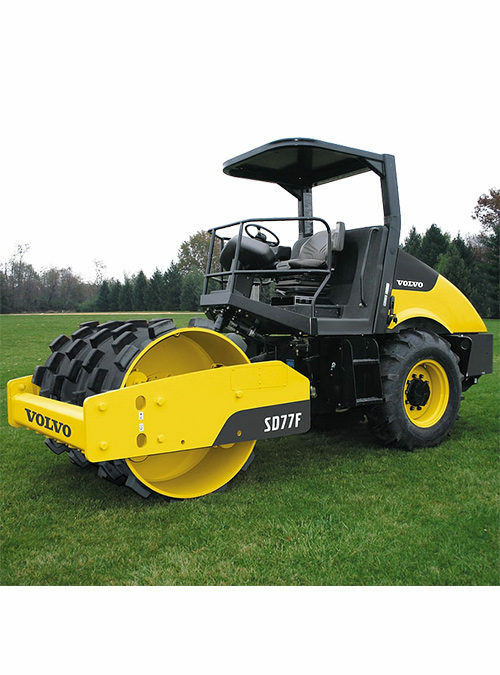 When you need outstanding maneuverability and versatility, the 2,4 SD25F padfoot drum soil compactor will get the job done. 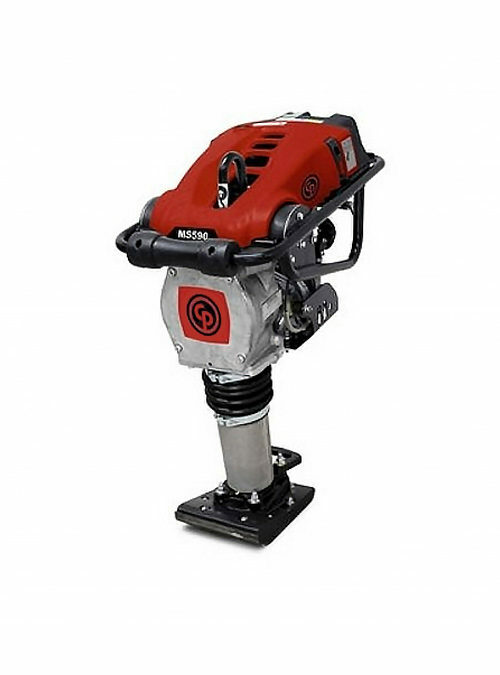 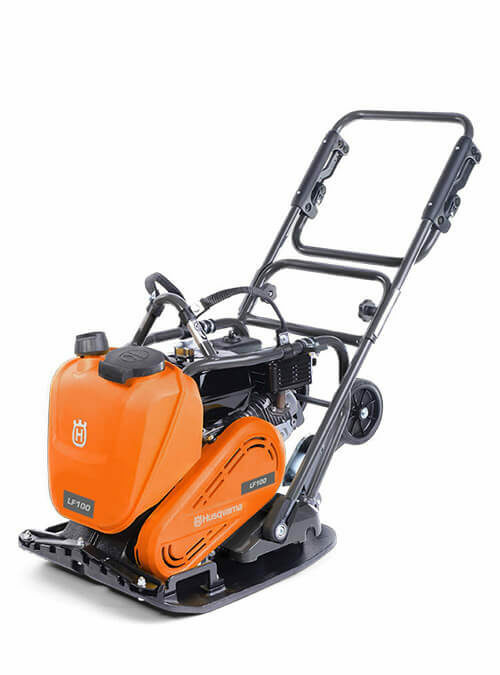 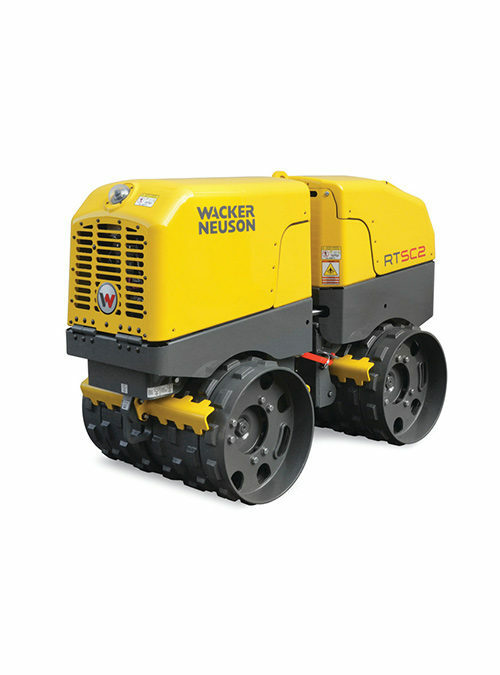 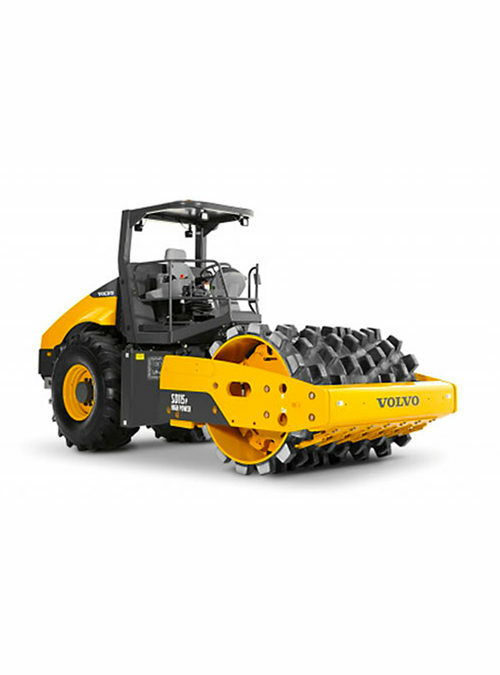 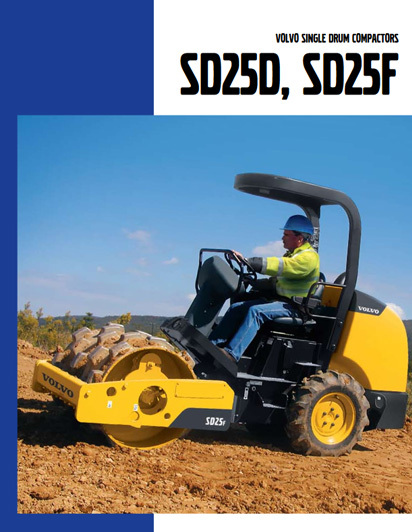 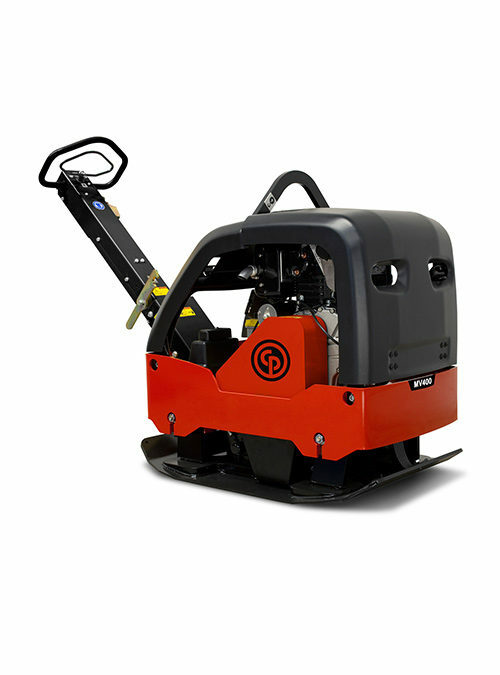 With the ability to get in and out of 1,3 m wide trenches, the SD25 models are the right size for commercial and residential site development, utility installations, roads, driveways, and landscaping jobs. 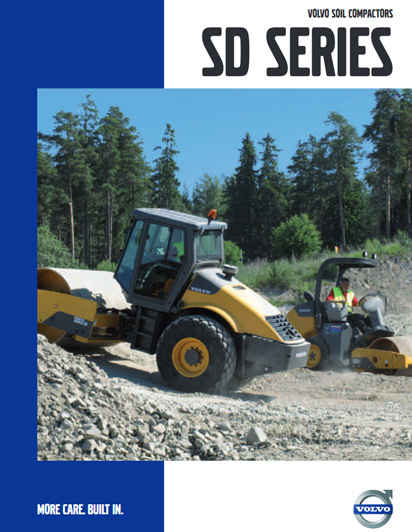 An available clamp-on padfoot shell kit for the SD25D also increases its versatility.